Family Owned And Operated with over 30 Years Experience!!! Companionship and homecare services are terms most associated with senior care. 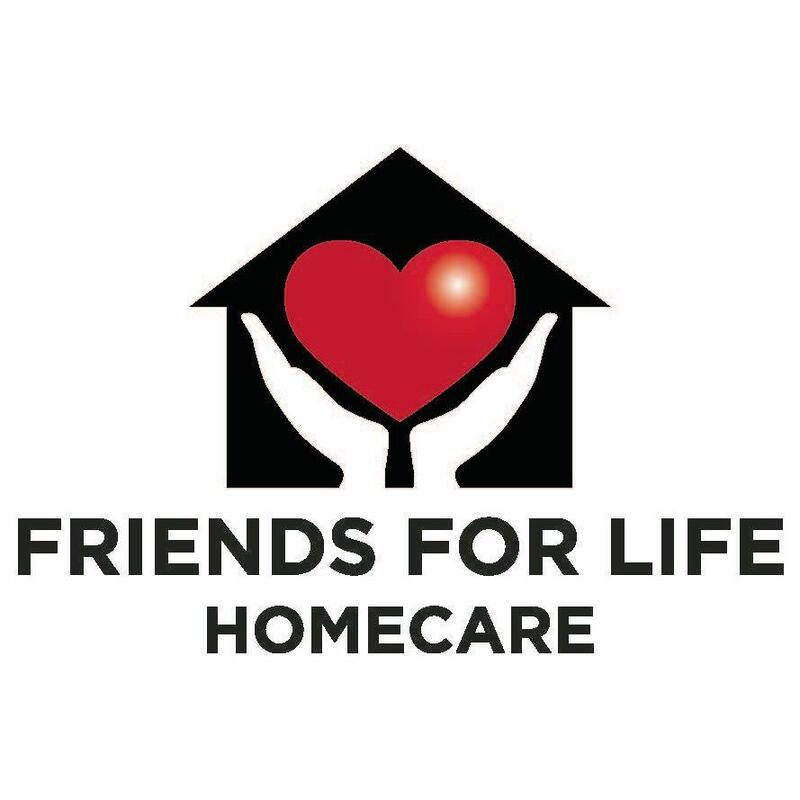 While seniors are a vital part of homecare, Friends For Life also focuses on providing help to those individuals who need continuing or recuperative care, individuals with disabilities, and new moms. Whether long or short term, Friends For Life is here to assist you with your personal needs. Let us be your number one choice for a homecare provider!